Currently, a tremendous gap exists between the Medical Industry and the Wellness Industry. TruBliss will help bridge that gap and empower you to learn and practice what makes you feel great and look fabulous on the inside and outside. Even in the midst of a busy schedule, we’re confident that we can help you find your way to your own TruBliss. 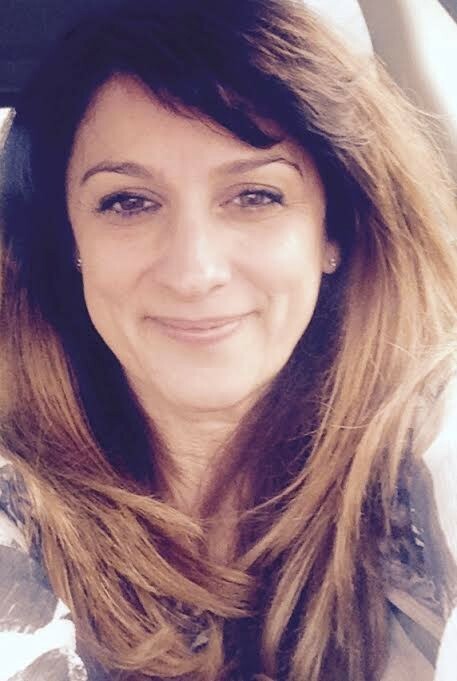 “Since 2008 I’ve been searching for ways to bring my own personal vision of helping to empower people to the public. 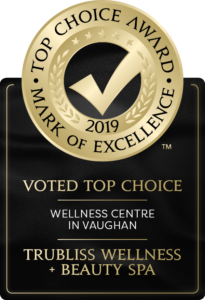 Having now connected with and helped (first and foremost myself), and then of course the amazing people that I’ve been so honoured and privileged to work with, I believe that Trubliss will serve you well in many areas of your Inner Wellness and Outer Beauty goals.